Energy-saving halogen lamp lasts twice as long as regular incandescent lamps and match all standard incandescent lamps in size, fitting perfectly into all types of light fittings, such as pendants, table lamps, floor lamps and ceiling lights. This frosted, 72-watt halogen bulb with a medium standard base delivers 1490 lumens of light and is similar in light to a 100-watt incandescent bulb. Halogen bulbs generally have a higher luminous intensity than normal light bulbs and a color rendering index of 100, making colors appear exactly as they are in nature. Halogen Class Eco lamp is 100 percent dimmable so the light output can be modified according to the required ambience - from maximum brightness to comfortably dimmed. 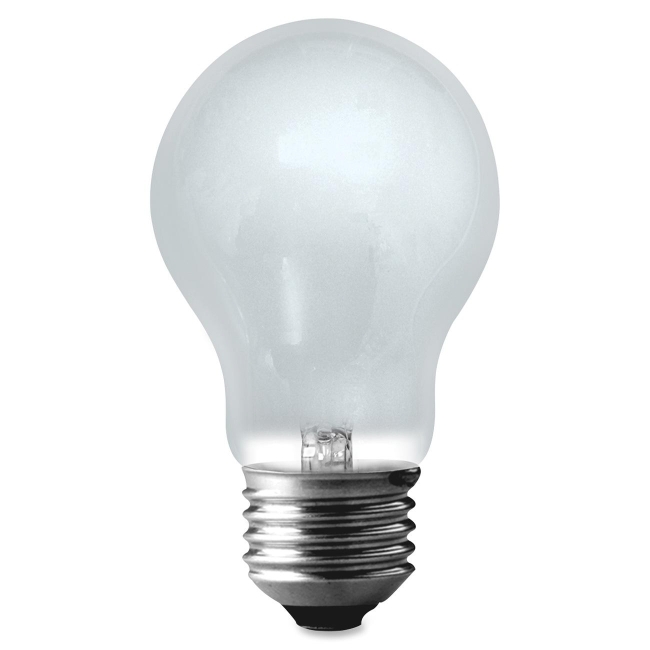 This environmentally friendly bulb meets EPACT guidelines and saves 30 percent on your energy bill. Since it contains no mercury or other hazardous substances, it can be disposed of easily as normal household waste. $145HON Task Light - 1.62" x 48.37" x 6.87"
$132HON Recessed Task Light - 36.38" x 6.88" x 1.63"